Having a sibling is a pretty awesome feeling, though it may not feel like it when you're kids. They'll always be there for you when you need them and that sense of companionship simply can't be replaced. But it can be argued that having a twin is even better. But the twins we're about to talk about never got to have that opportunity. Separated at birth, it took the freakiest of coincidences for them to cross paths later in life. 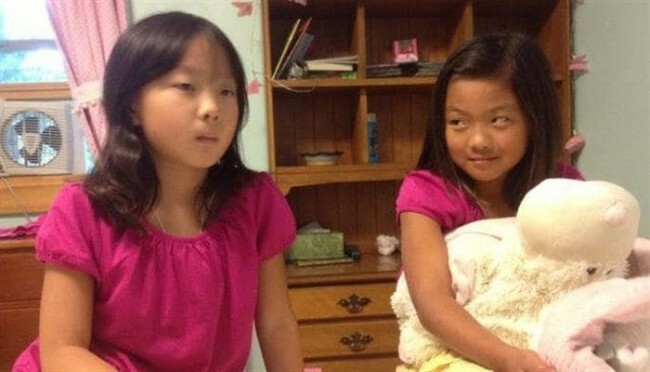 Abandoned by their parents at birth in China in 2006, one was apparently found in a car park, while the other on a hospital doorstep. Their adoptive parents luckily met during the adoption process and decided to keep in touch after Anna's mother, Karen, noticed that the birth dates of both the girls were the same. As they grew older and began to resemble one another in more ways than one, the parents realized they may be twins. A DNA test confirmed their suspicions and the two twins are now good friends with each other. 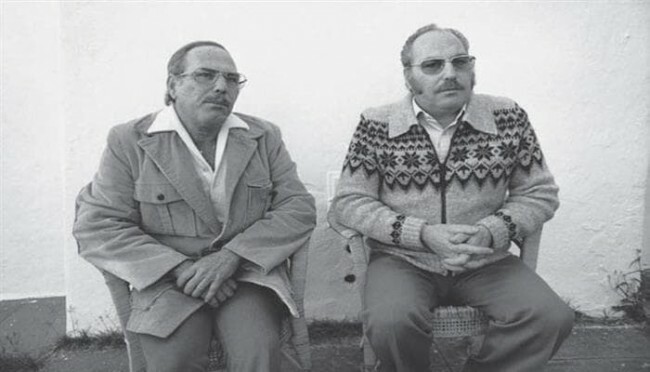 Jack and Oskar were separated at birth after their parents were divorced. Jack was raised Jewish in Trinidad, whereas Oskar was raised in Germany and would go on to join Hitler's Nazi movement. The two first met when they were 21 and were freaked out by how similar they both were. Both were wearing the exact same jacket, had receding hairlines and had the same loud sneeze. 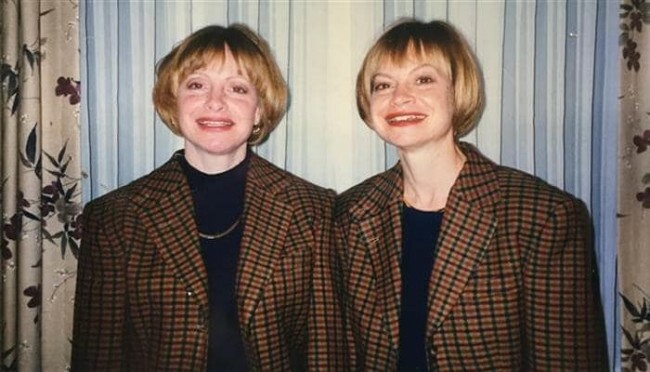 They became one of the first twins to join the Minnesota Twin Family Study, now one of the world's largest studies on twins. Both Emilie and Lin were adopted from an orphanage in Semarang, Indonesia by Swedish couples. The story goes that the taxi driver who drove Backman's parents from the orphanage asked, "What about the other one, the sister?" prompting the parents to write down the girls' names and track down Falk's parents. However, the two families came to the conclusion that the girls were not related after seeing that the name of their father did not match their documents and the name of their mother must have been an error. It was all forgotten until Emilie got older and began wondering about her roots. The two met each other in 2011 and conducted a DNA test, confirming that they were indeed twins. Separated at birth because their mentally ill mother put them up for adoption, they were both part of a secret and controversial study. 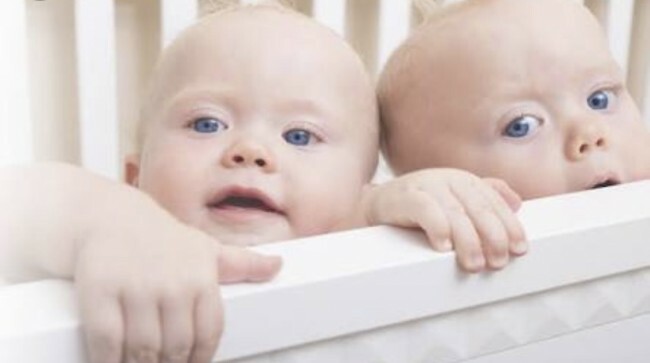 A renowned psychologist had convinced an adoption agency to send twins to different homes to assess and study how different environments would affect their personalities and growth. New York soon made separating twins illegal but the results of the study were locked away in Yale University. 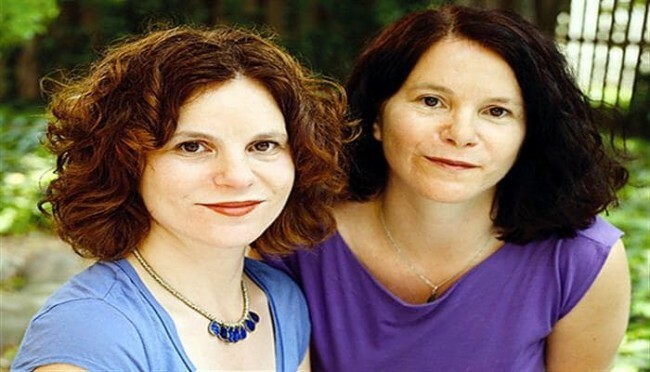 Elyse and Paula eventually found one another, 35 years after they were separated and even met up with the author of the study. They also wrote a book together, one that's been aptly titled as Identical Strangers. Anais Bordier, a French student studying fashion in the UK was randomly watching a video on YouTube one day when she stumbled across a person that seemed to look exactly like her. Curious, she found out that the YouTuber's name was Samantha Futerman and that she was an actress who lived across the Atlantic in America. She also found out that Samantha was born on the same day and in the same city as Anais. 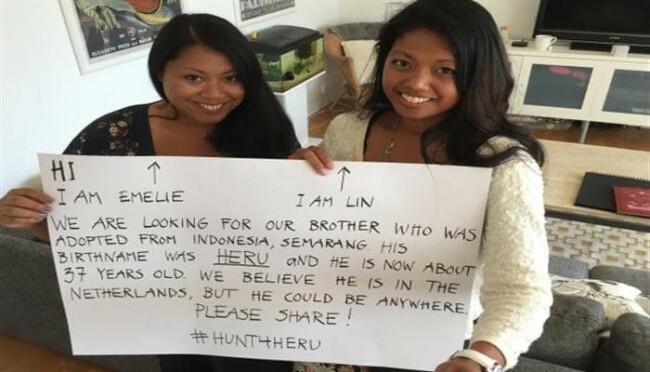 She reached out to her on Facebook and the two were soon reunited. A DNA test all but confirmed what they always suspected, that they were twins separated at birth. 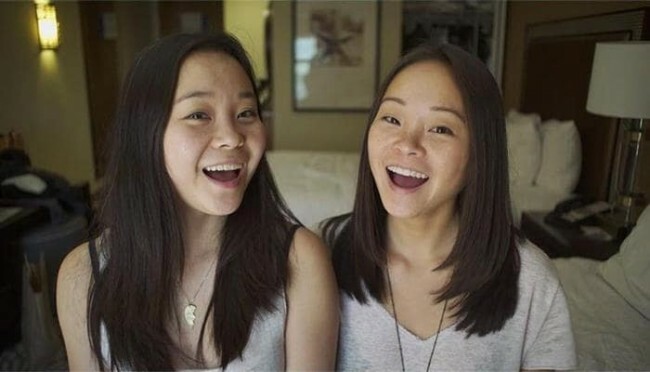 To those who want to find out more, their story is now also a documentary titled Twinsters. Debbie and Sharon spent four-and-a-half decades separated from one another because their birth mother, who thought she was having only one baby, gave them away to different families. The sisters found one another with the help of a private investigator and soon realized they had a lot in common. They both studied social work, shared common interests, had the exact same facial expressions and even had the same voice! 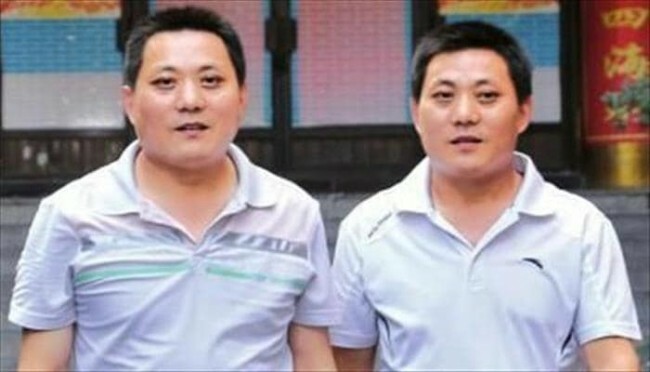 Huang Yong was having dinner at a restaurant one evening when he spotted someone who looked exactly like his friend, Zeng Yong. He talked to the stranger, Liu Yonggang, and put him in contact with Zeng. An hour-long conversation soon followed and they discovered they shared the same birthday. The two then tracked down their birth-mother, who lived 1,000 miles away, who told the two she had to give them up because poverty meant she could not afford to take care of them. 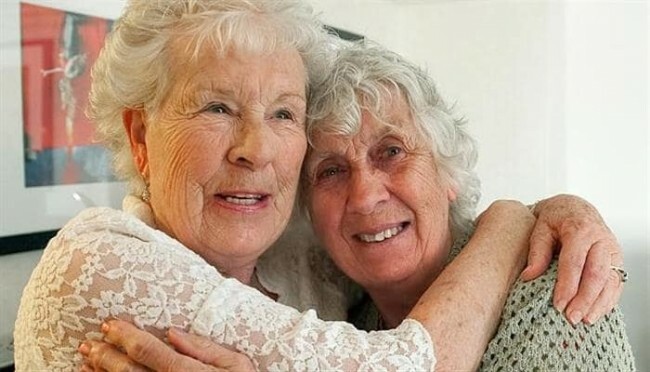 Elizabeth Hammel and Ann Hunt set a Guinness World Record for longest gap between two twins reuniting when they first met each other at the ripe old age of 78 in 2014. Both had attempted to find one another for many years without success before Samantha, Ann's daughter, took it upon herself to reunite her mother and her aunt. Eventually, a breakthrough arrived, and the two began talking to one another on the phone and found out that they had a lot in common. Both had married men named Jim, and both men apparently loved the camera. In this particular incident, the hospital somehow mixed up two separate pairs of twins. Jorge Castro's colleague visited a butcher's shop one day and was shocked at how similar the butcher, William, looked to Jorge. She took a picture and showed it to Jorge, who was equally surprised. The story soon got even better because Jorge's brother, Wilber, looked exactly like William's brother, Castro. 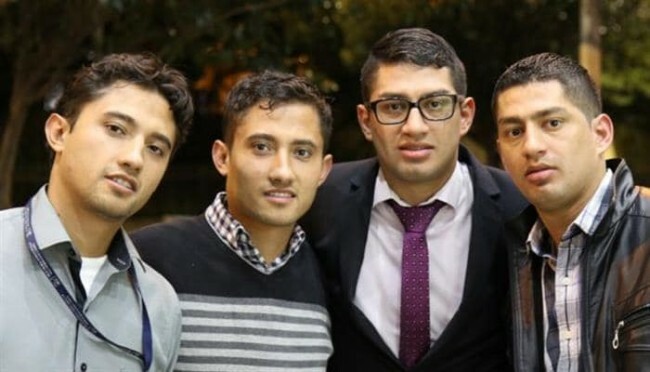 It turned out that both sets of brothers were raised as fraternal twins, without realizing they had identical ones. The four now consider each other to be their brother.